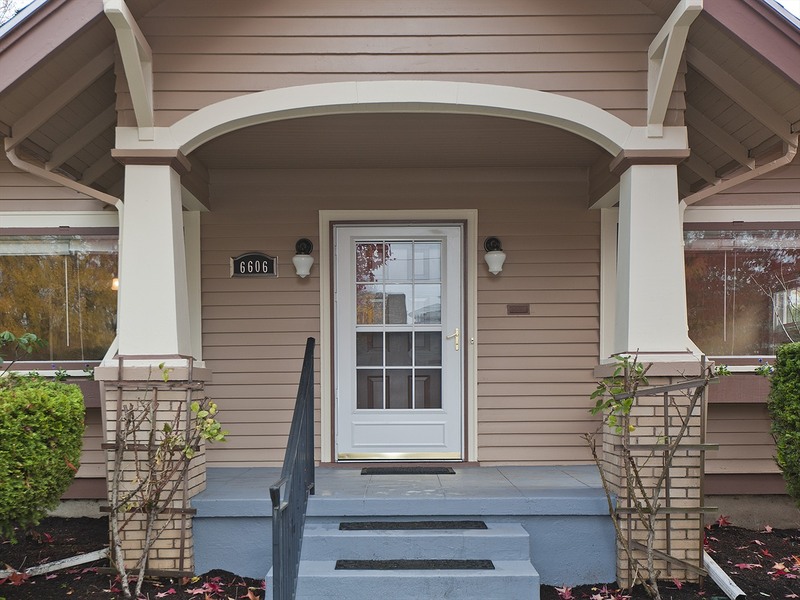 Fresh Paint Can Help Sell Your Portland Home Faster! 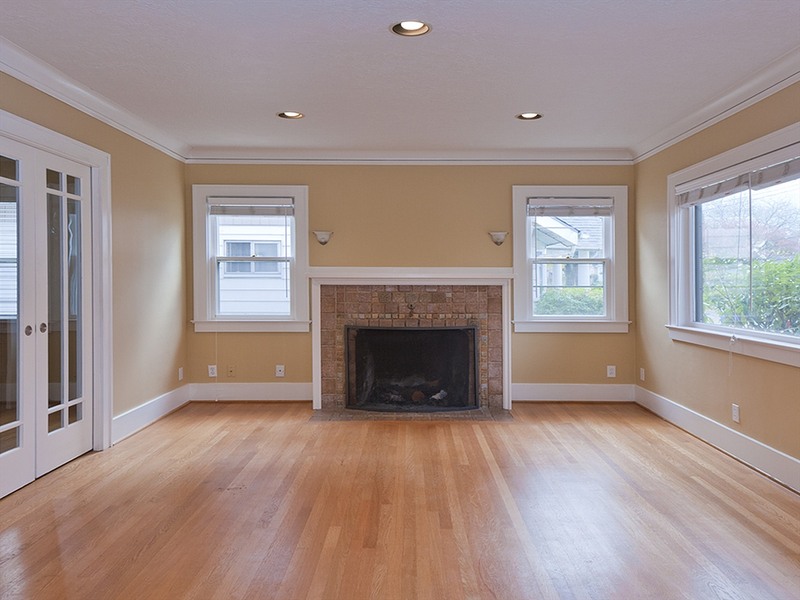 As a home stager in Portland, I see many homes that need some level of home staging assistance. Since potential buyers often make a quick judgment about whether they’ll like a home when they first see it (online or in person), one of the best returns on investment a seller can make is to freshen up the exterior and interior paint on their home. Paint that is old, peeling, or with dated colors can make a home look like it hasn’t been otherwise well-maintained. Buyers often think that painting a home will cost more than it actually does, which could discourage them from making an offer. It can benefit the seller if THEY take care of the painting before the home is listed; this way they can control the cost rather than offer an “allowance” which buyers may want to negotiate. 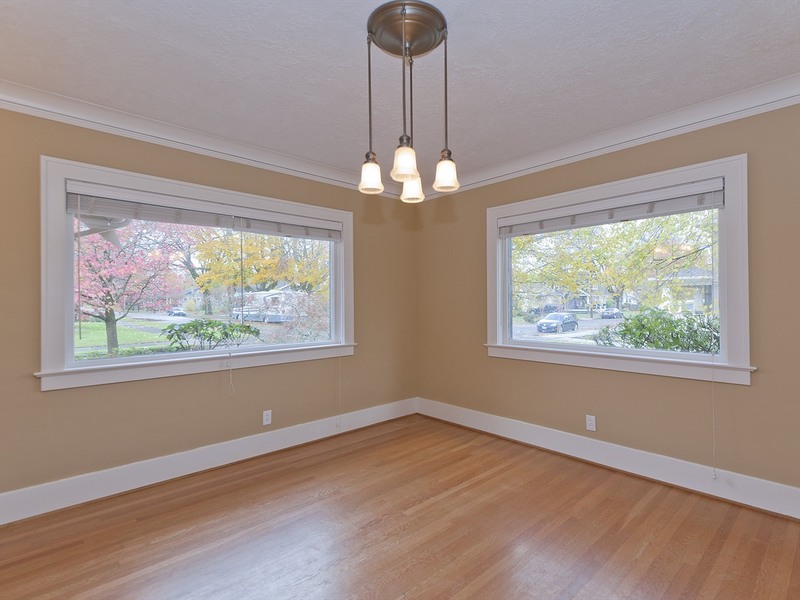 To get the best bottom line, savvy sellers will take care of painting (and other simple cosmetic improvements) before the online photos are taken, since a home that’s appealing online will usually result in more showings. 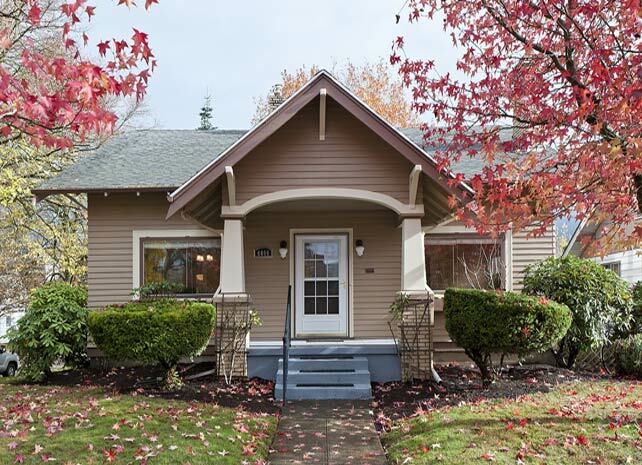 Exterior paint colors can make a home look “move in ready” for buyers or scream “Paint me, please!” This home’s exterior paint was peeling in places, and although the house has great architectural details, a buyer couldn’t fully appreciate them. These dramatic changes resulted from a simple home staging consultation; for less than $200, the seller received advice on paint colors, landscaping tips, and numerous suggestions for easy cosmetic fixes throughout this 3-story home to make it more appealing to buyers. And even better, this home was listed on a Friday and had a pending sale by Monday! And if you aren’t moving but just need advice on making your home more appealing to YOU and your family, contact your local professional home stager for advice … you’ll like how easy and cost-effective these changes can be!